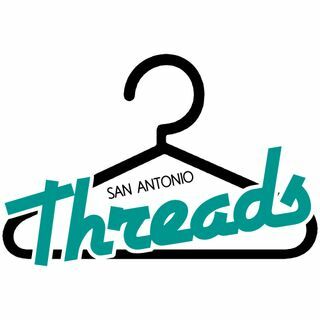 We are a 501(c)(3) non-profit organization providing NEW and new-like clothing and accessories for deserving teens in the San Antonio area. Referred teens choose complete outfits, new socks, underwear, bras, toiletries, shoes, and seasonal items, when available. Our Mission is to provide a safe and nurturing shopping experience for deserving teens. Our target age group is 12-21 ... See More years of age; to include teens in foster care, teens that have aged out of foster care, homeless teens, or otherwise deserving teens. We project that we will serve over 1,500 deserving teens this year providing them complete outfits and accessories FOR FREE.